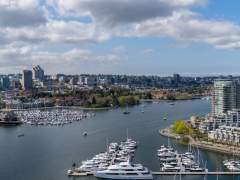 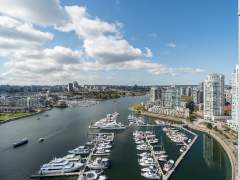 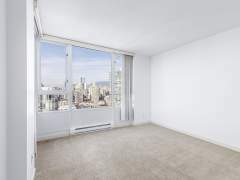 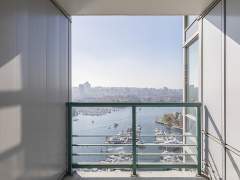 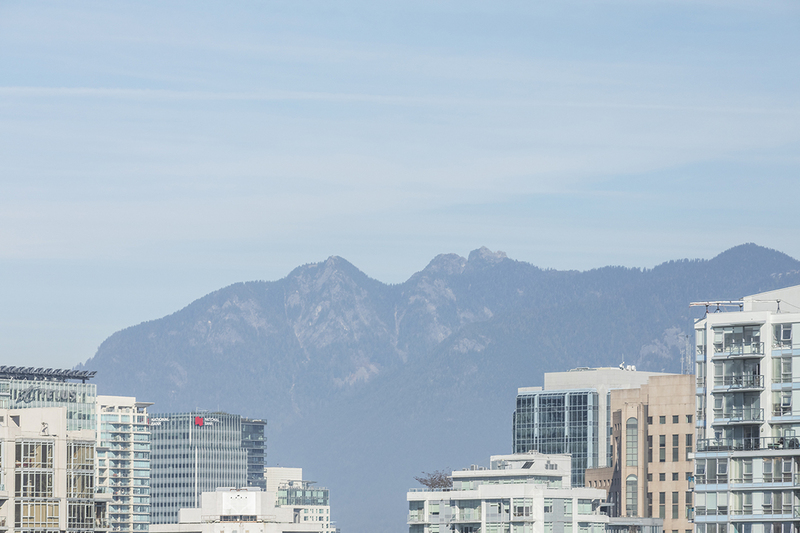 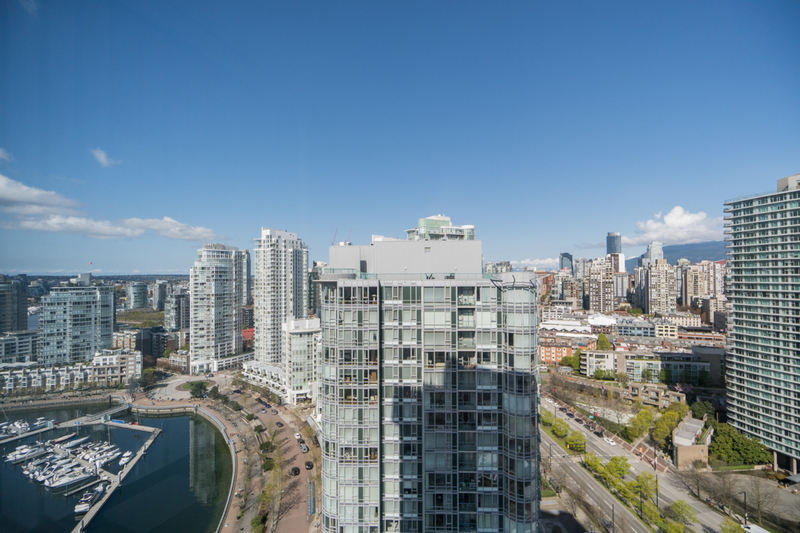 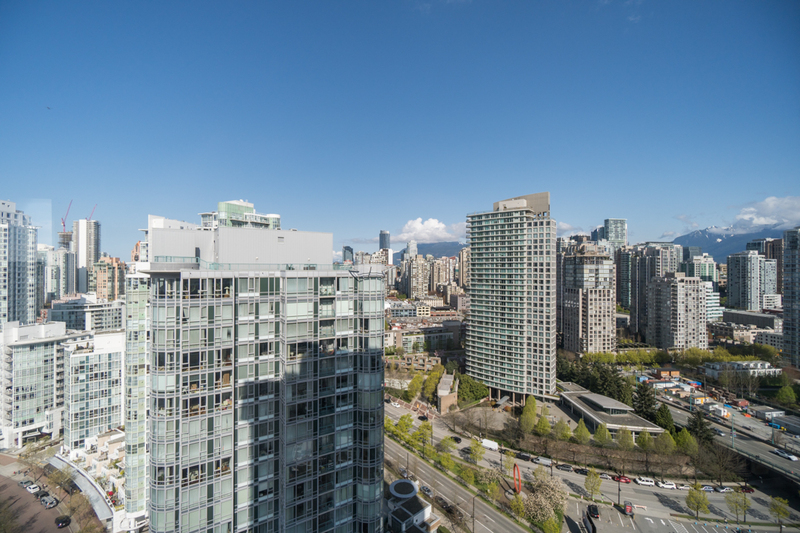 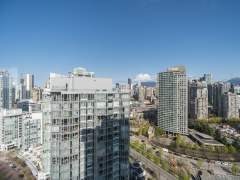 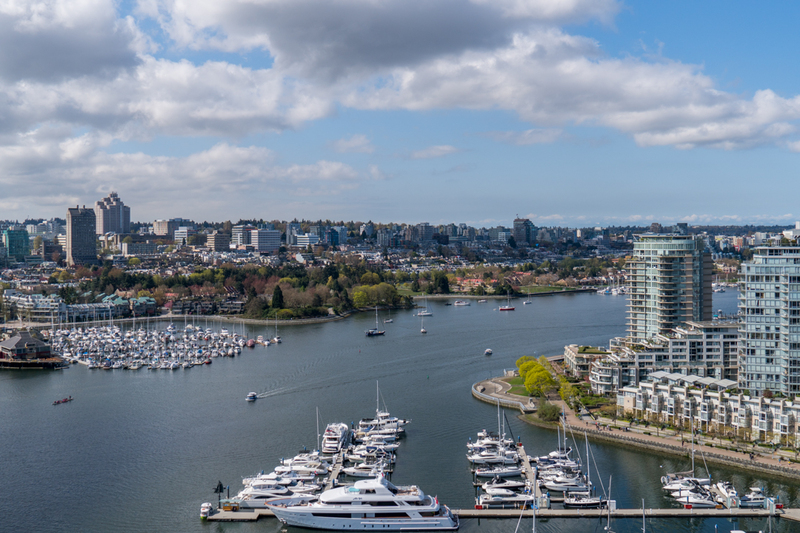 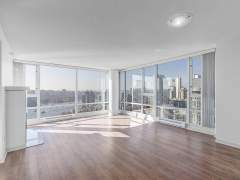 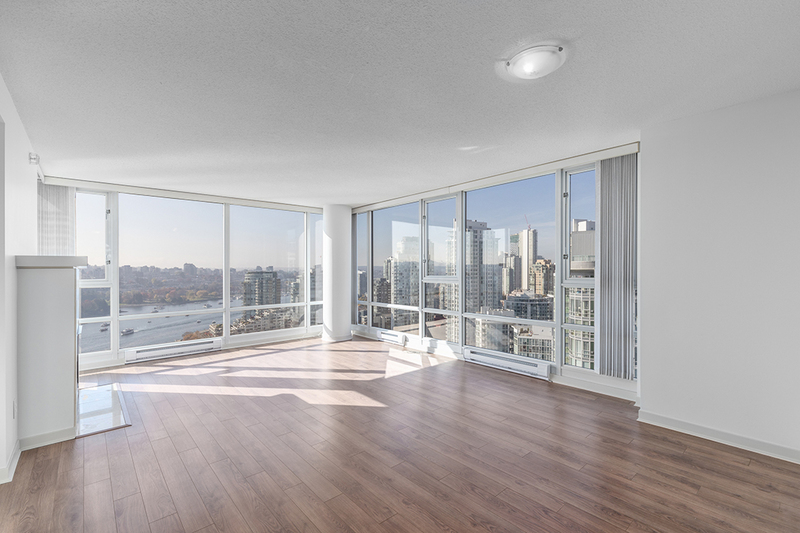 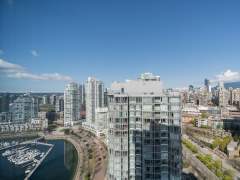 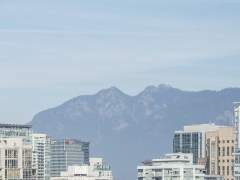 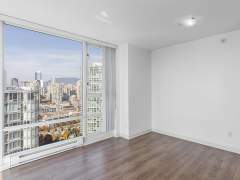 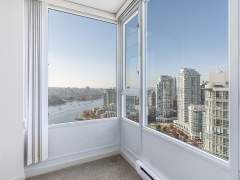 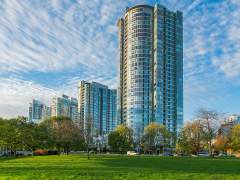 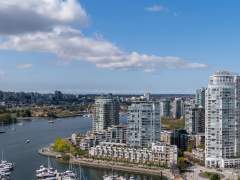 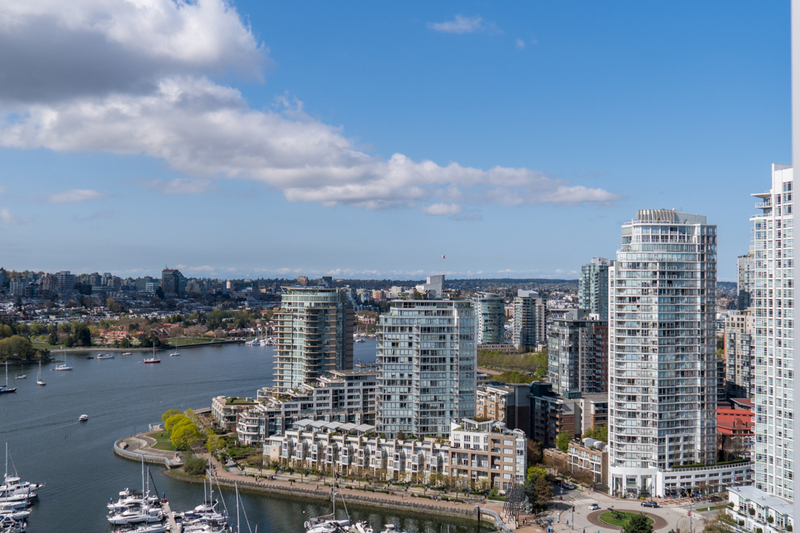 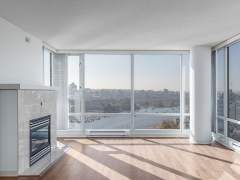 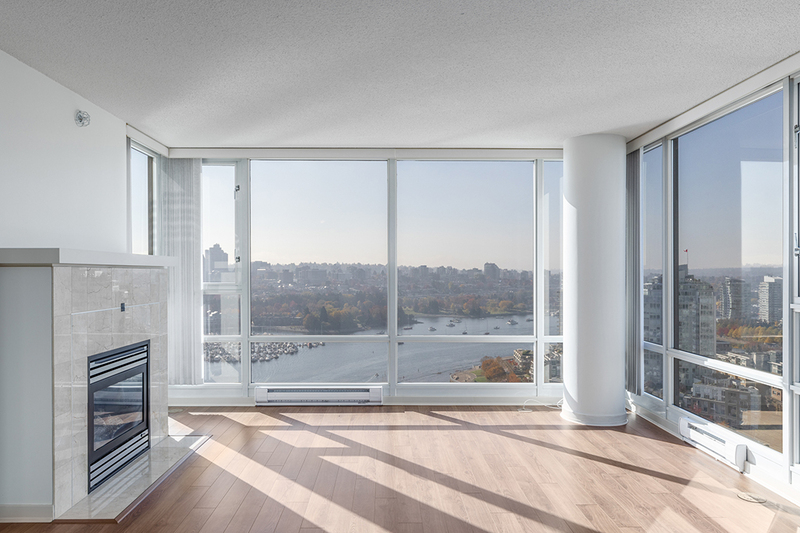 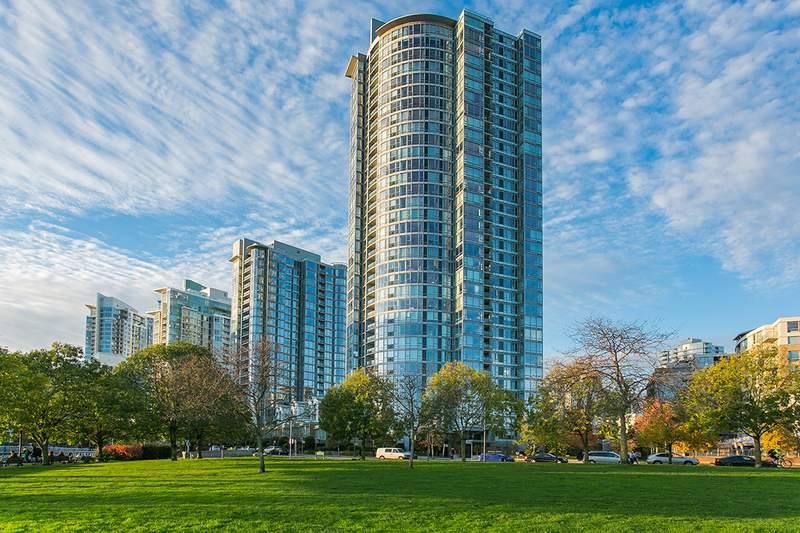 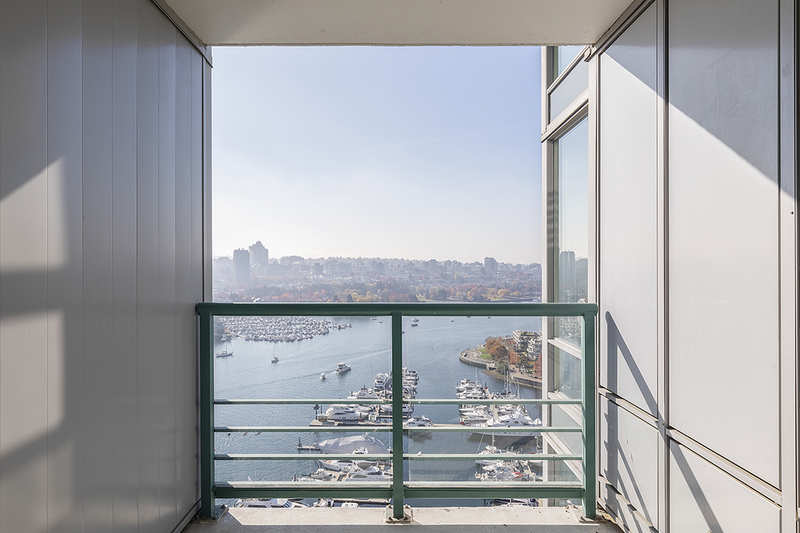 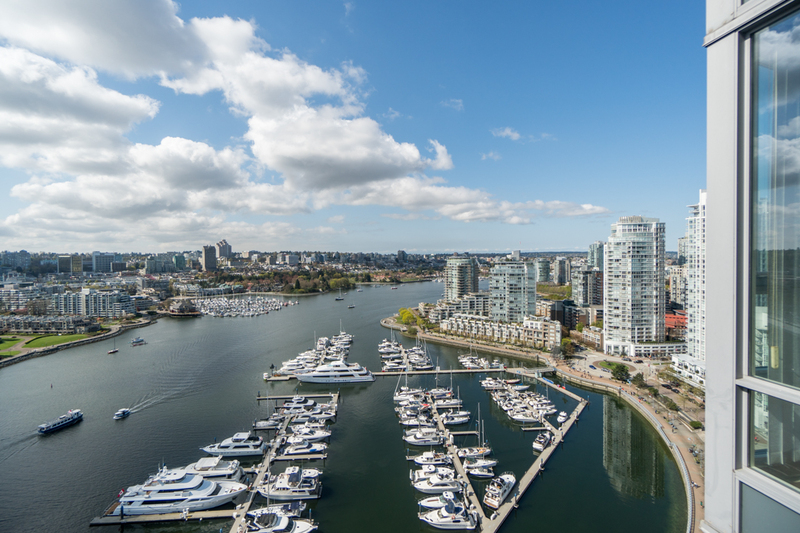 Welcome home to expansive southern exposure direct unobstructed WATER VIEWS through floor to ceiling windows from this gorgeous 3bdrm home high up on the 29th floor at Quaywest on Marinaside in Yaletown! 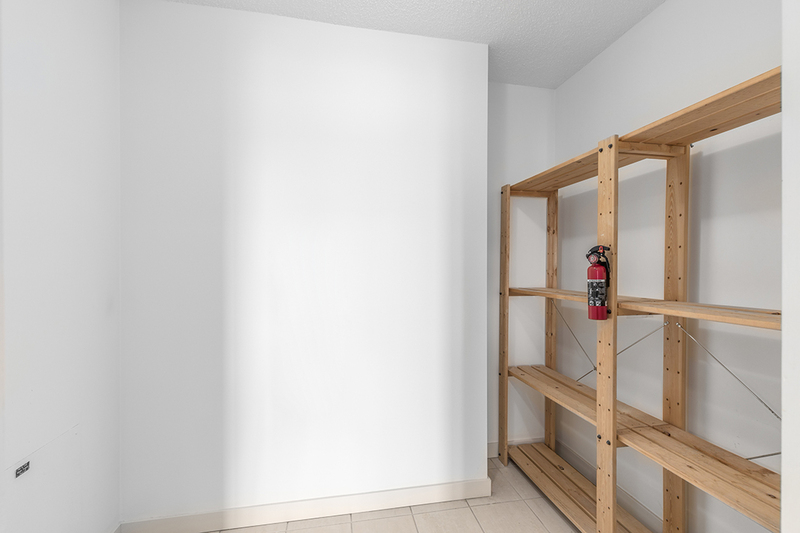 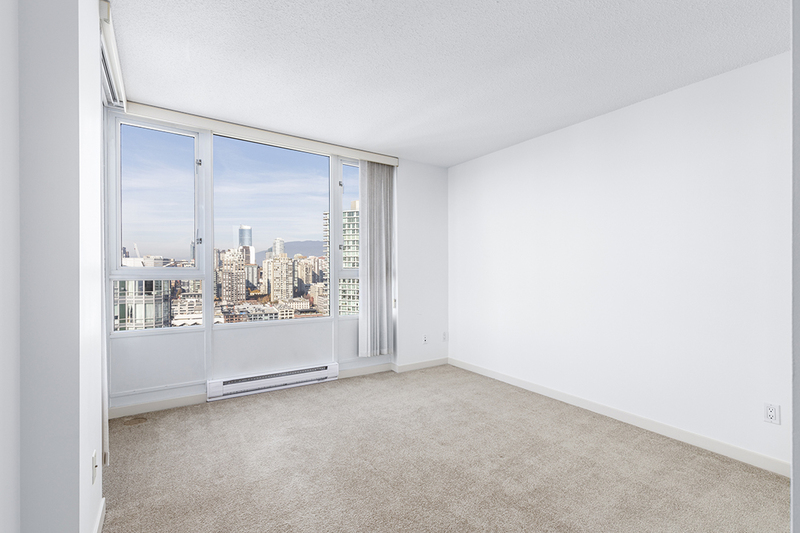 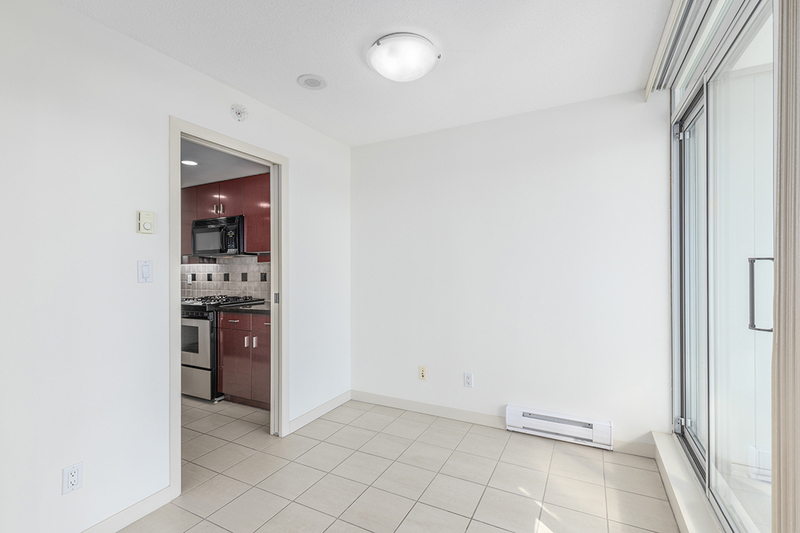 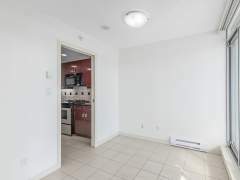 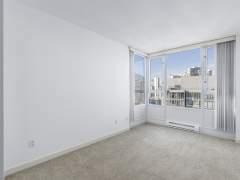 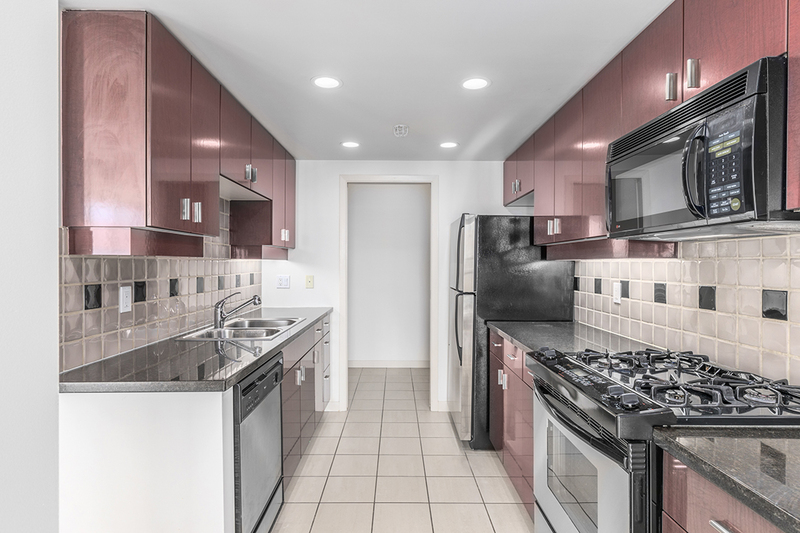 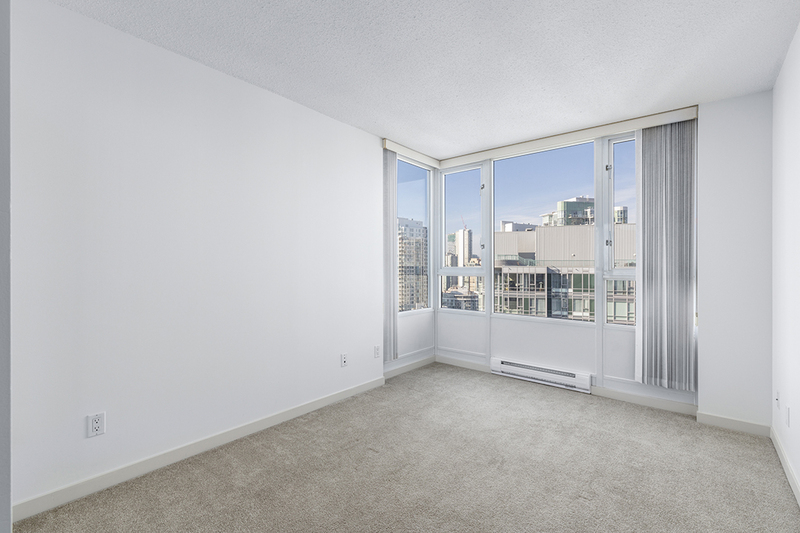 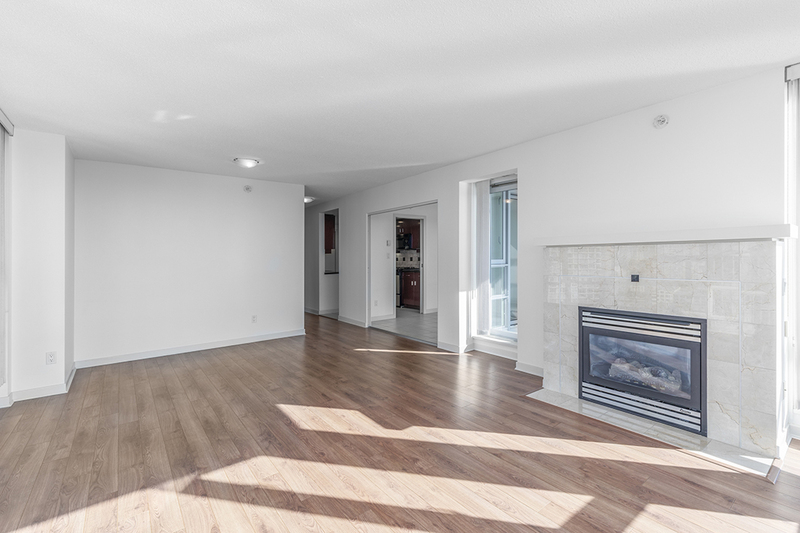 This spacious corner suite has 2 PARKING, a large south facing balcony, new hard flooring, and a great open plan kitchen with stainless appliances. 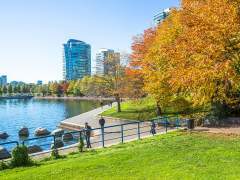 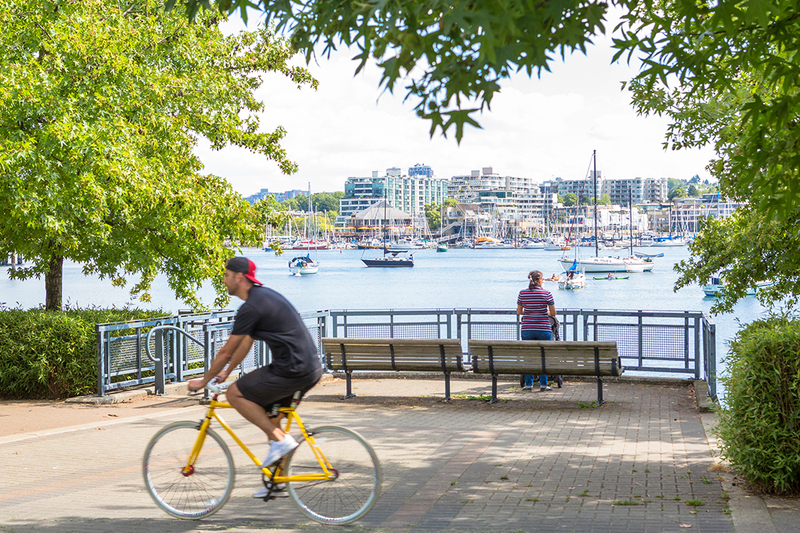 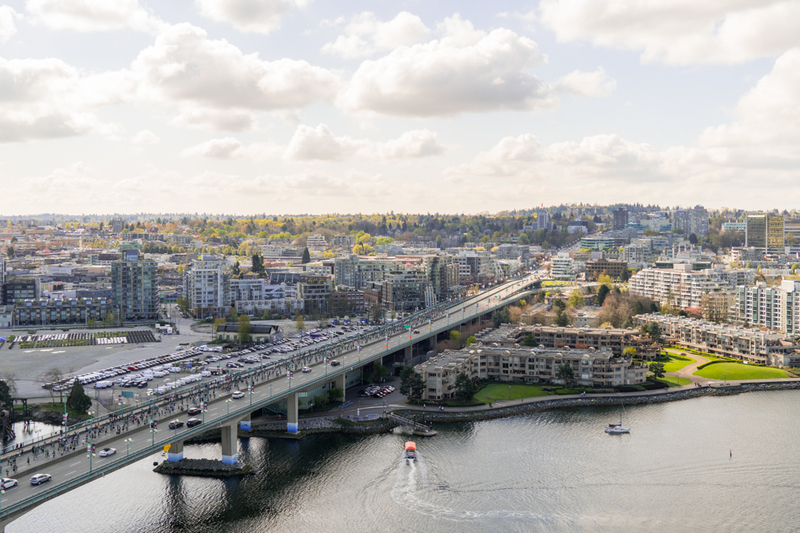 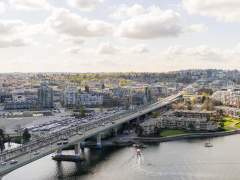 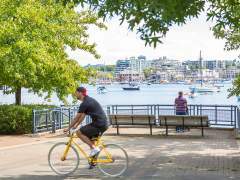 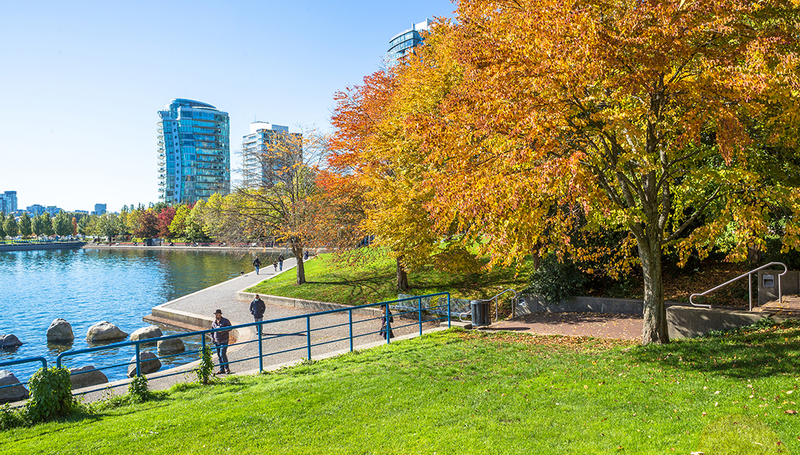 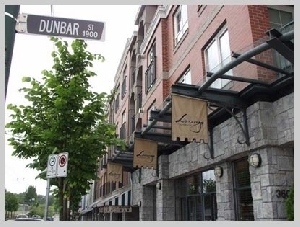 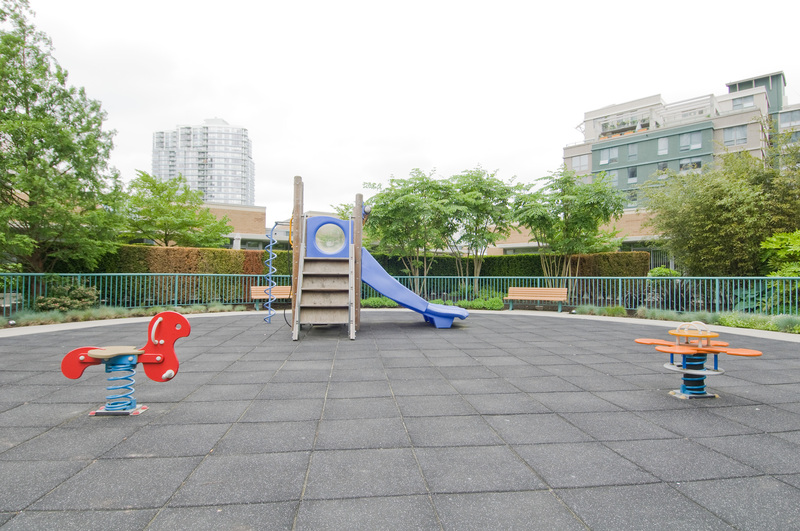 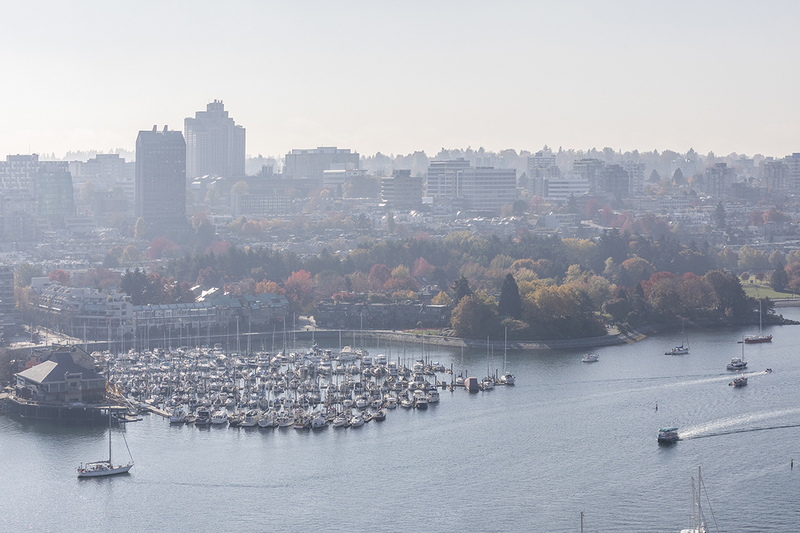 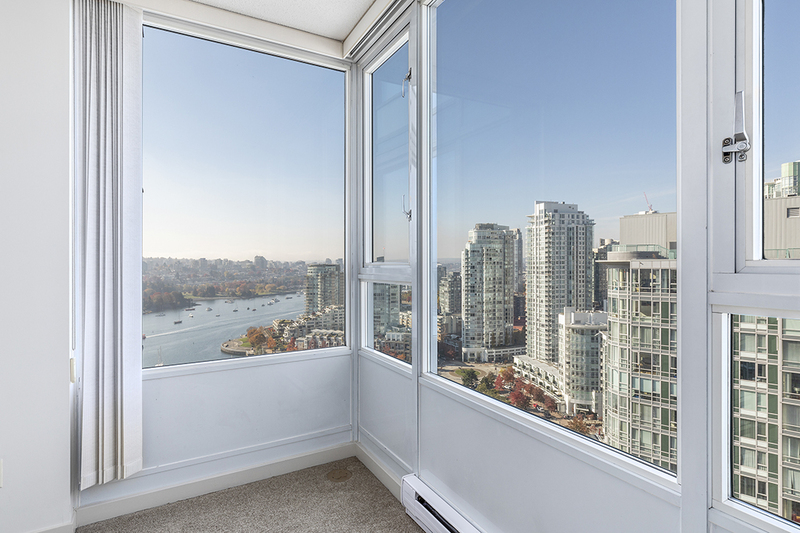 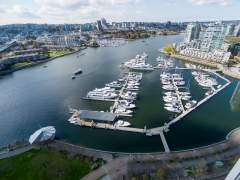 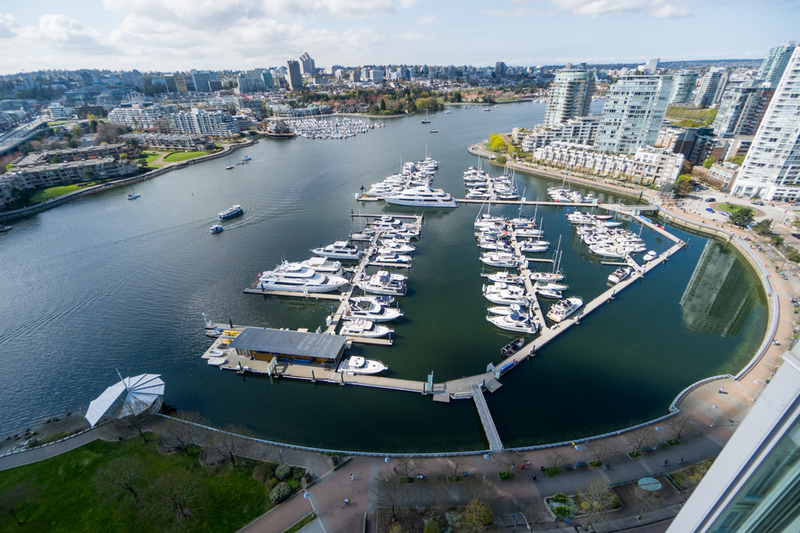 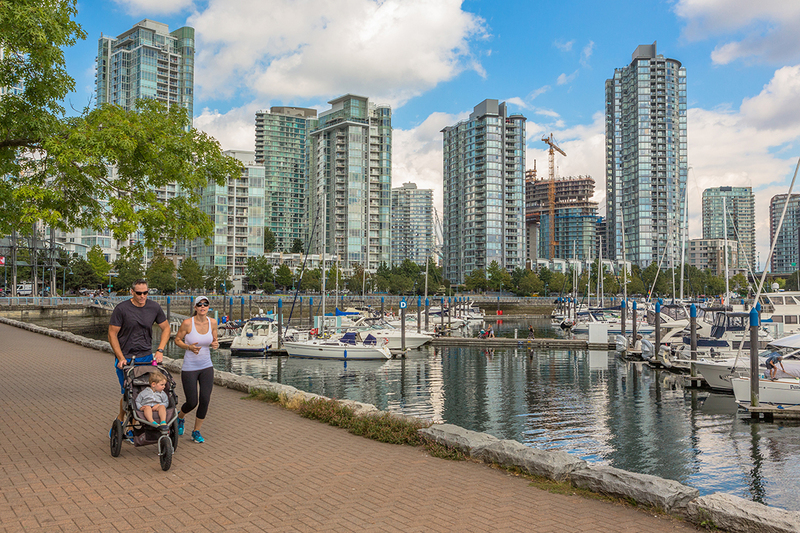 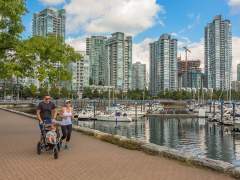 Quaywest is on the water and the Seawall and is steps to everything great Yaletown has to offer. 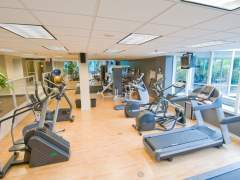 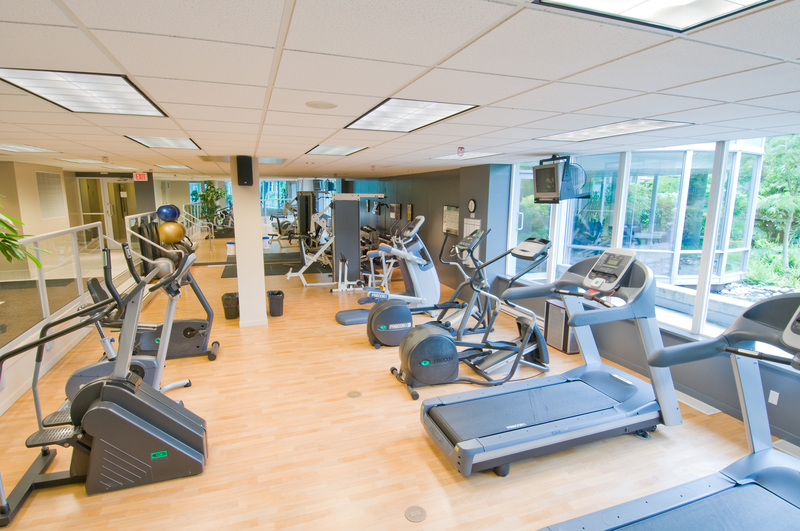 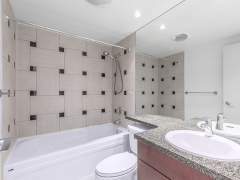 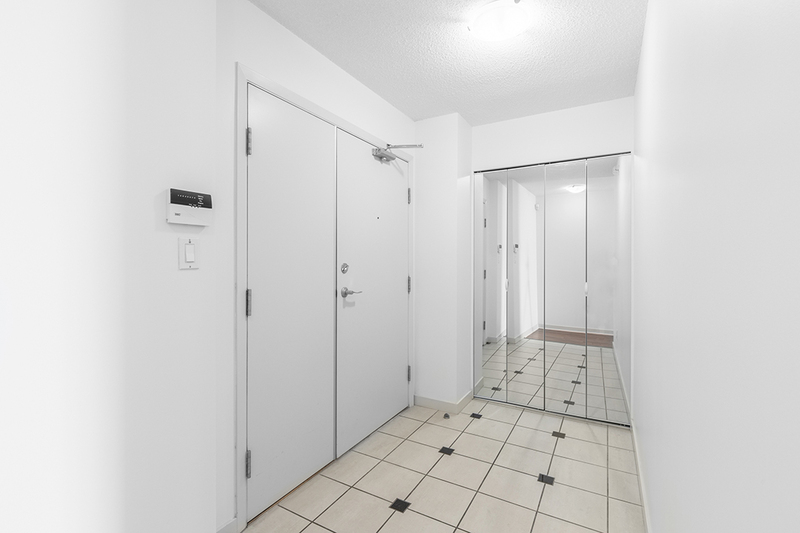 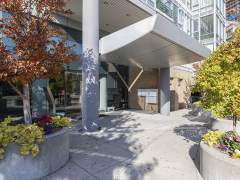 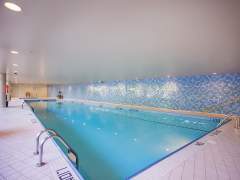 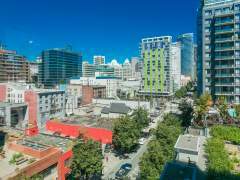 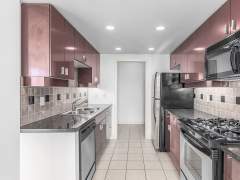 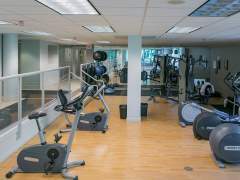 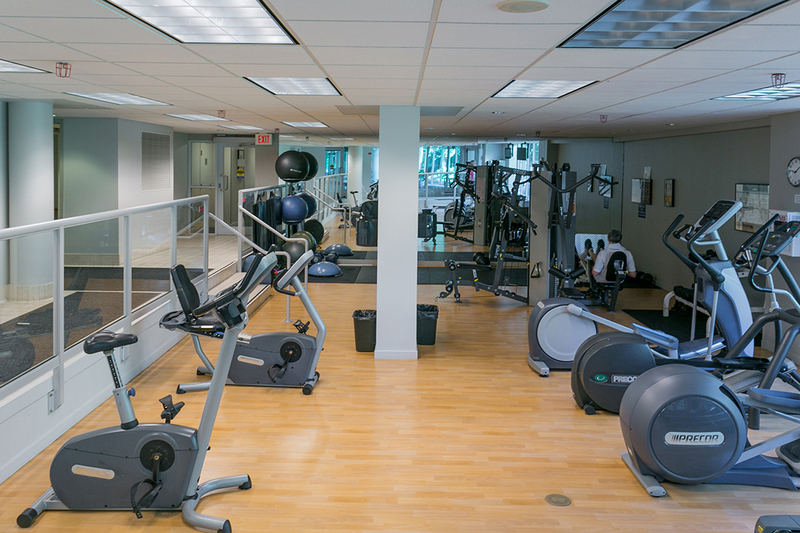 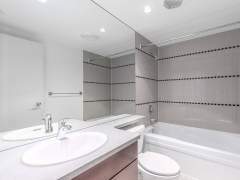 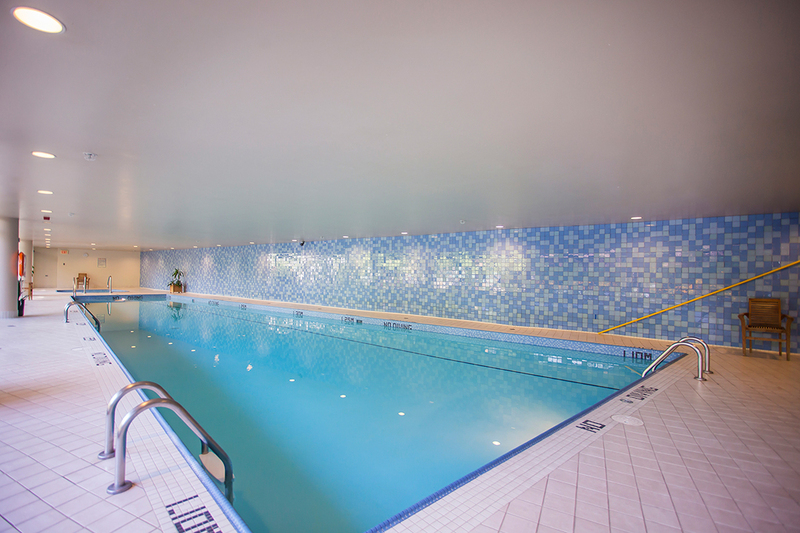 Fantastic amenities including Vancouver’s best concierge, 60’ indoor pool, hot tub, movie room, lounge/party room, rooftop garden, great gym & much more! 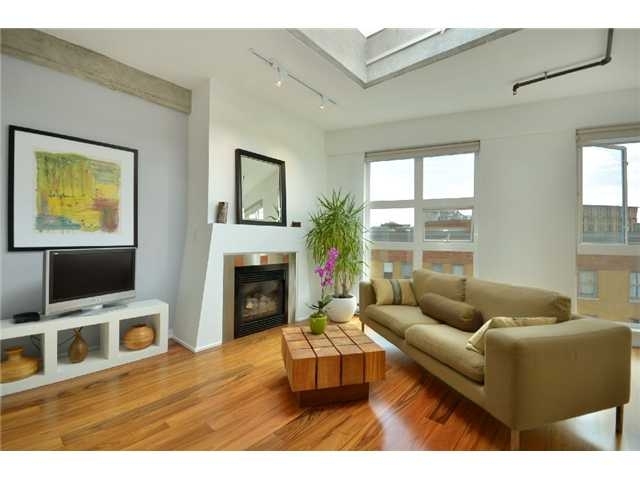 Call to confirm the open houses or for a private showing. 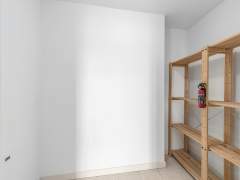 Includes locker. 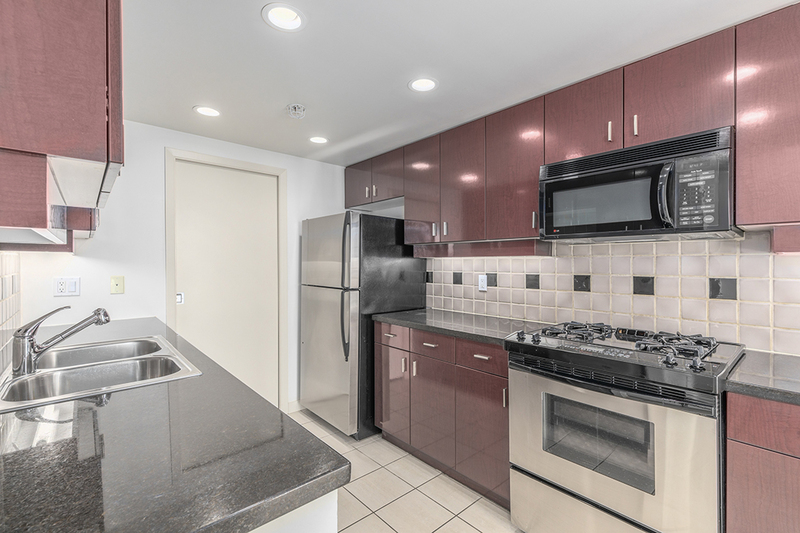 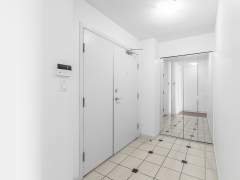 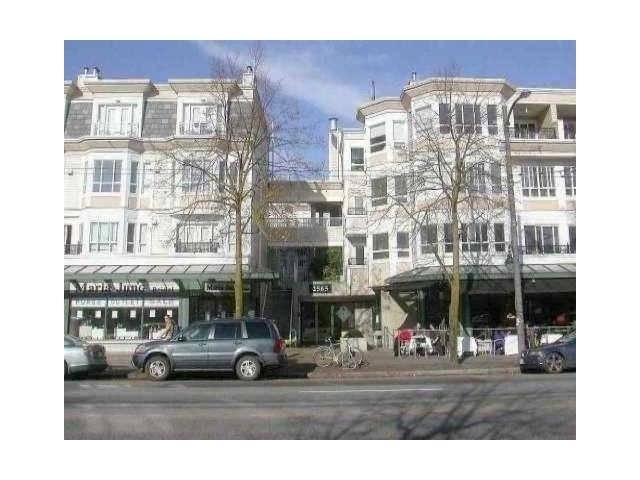 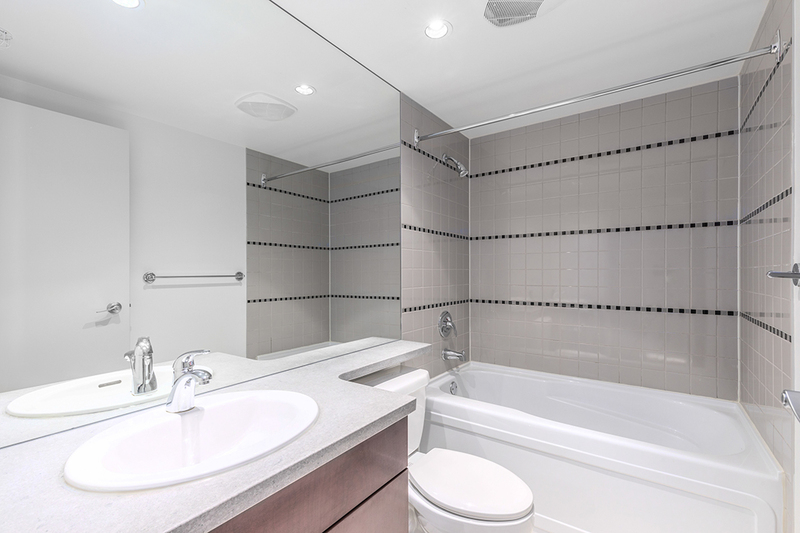 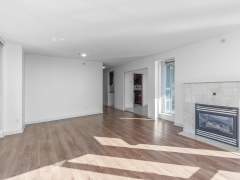 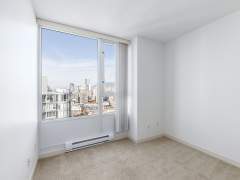 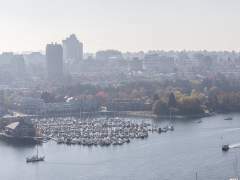 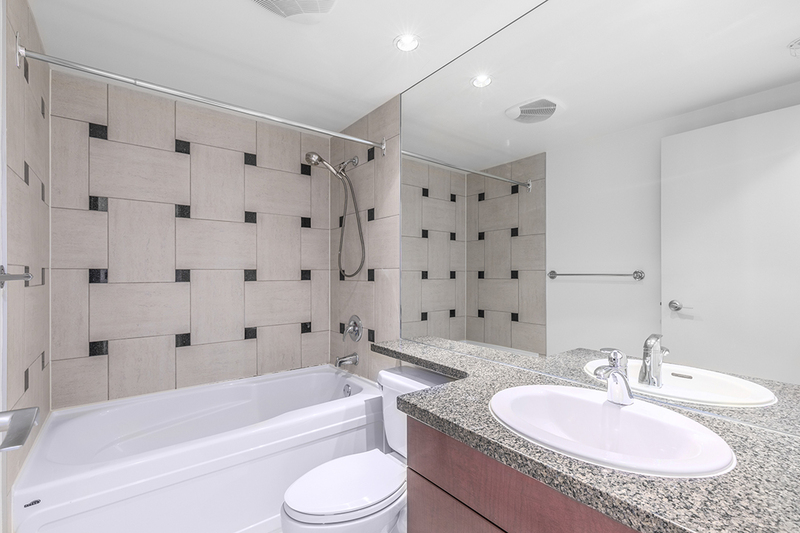 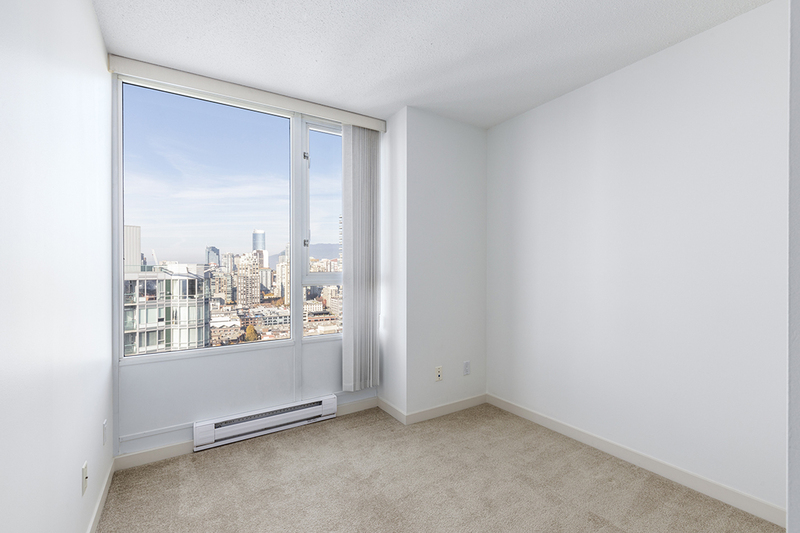 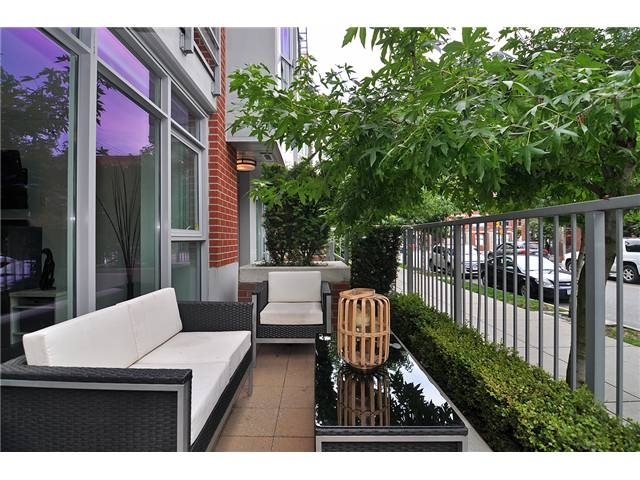 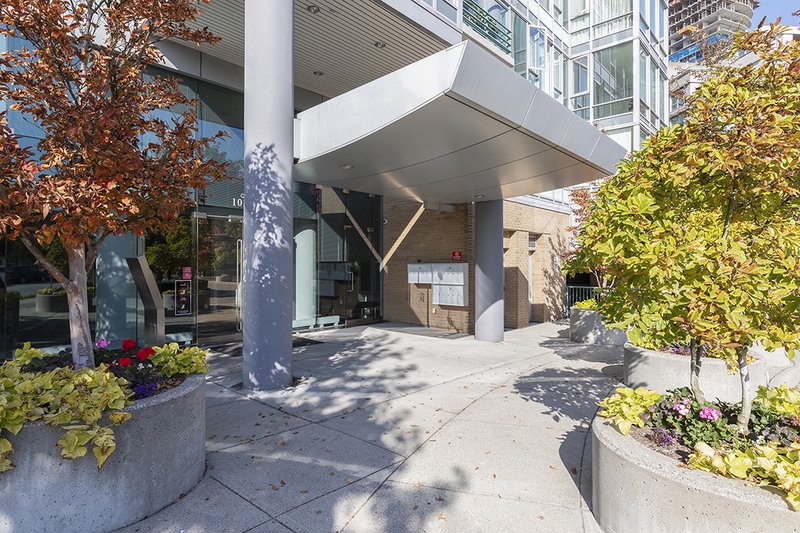 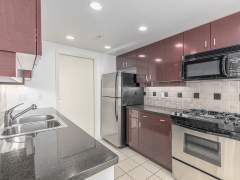 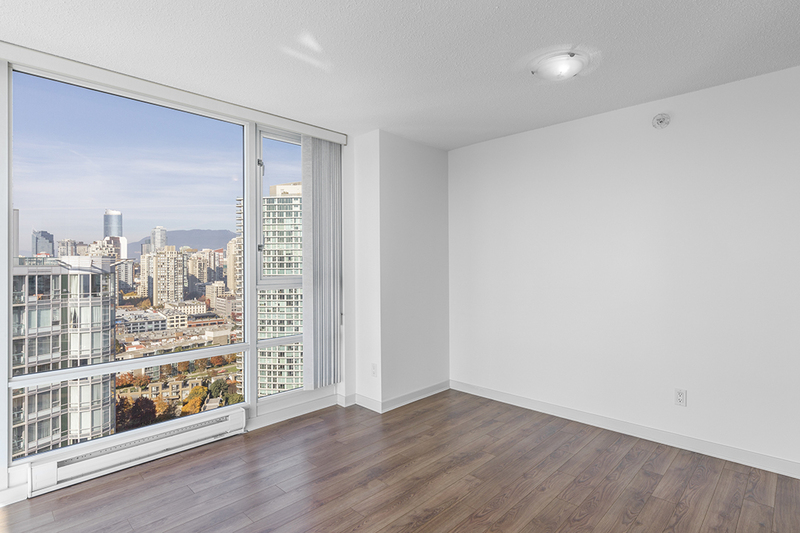 Great Value for an Immaculate & Bright 1 Bdrm at the Sonesta in Kitsilano Listed and Sold by Mike Stewart!